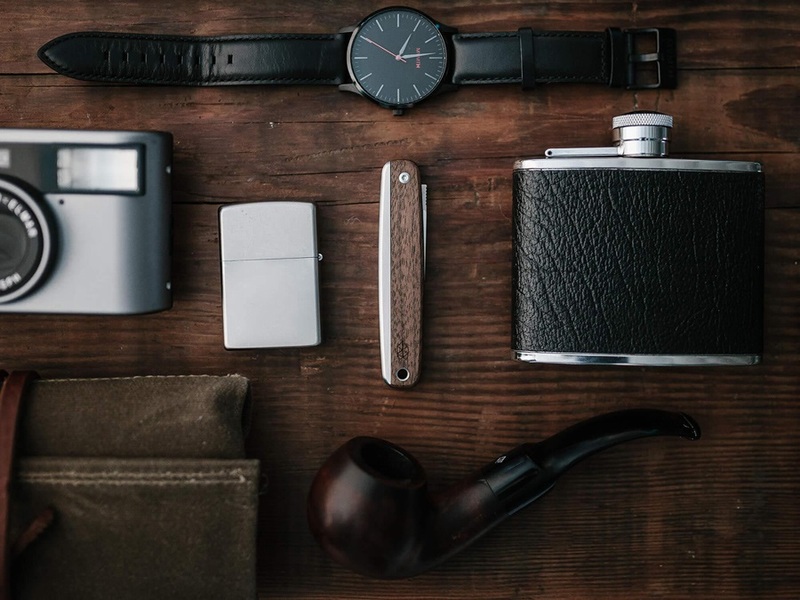 A modern take on a classic design, the County pocket Knife keeps it clean and simple with premium craftsmanship for every day carry. 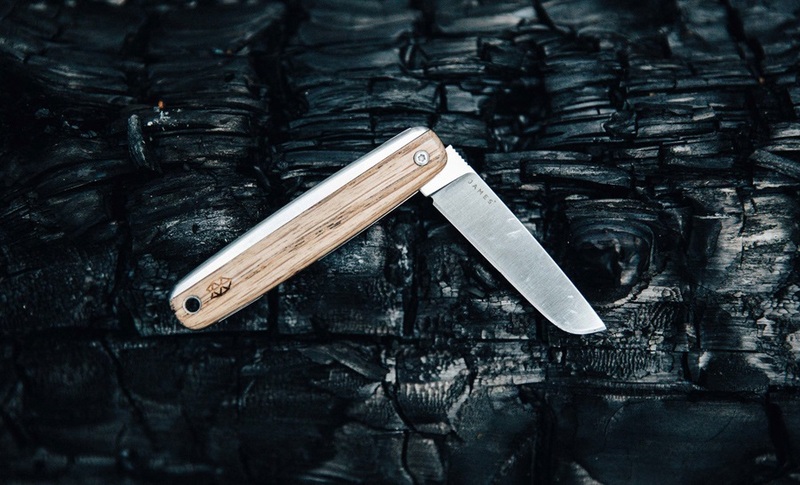 More than just a pocket knife, The James Brand have created a range of finely crafted folding knives and pocket tools that reflect our values and lives. All with a minimalist design ethic that can be passed on through the generations. 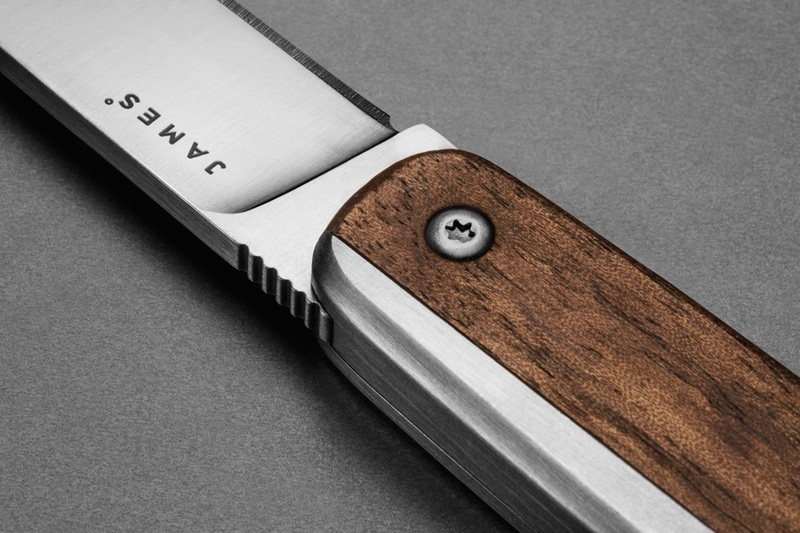 With the County, James have re-imagined the family heirloom to create a modern take on the classic non-locking slipjoint knife. 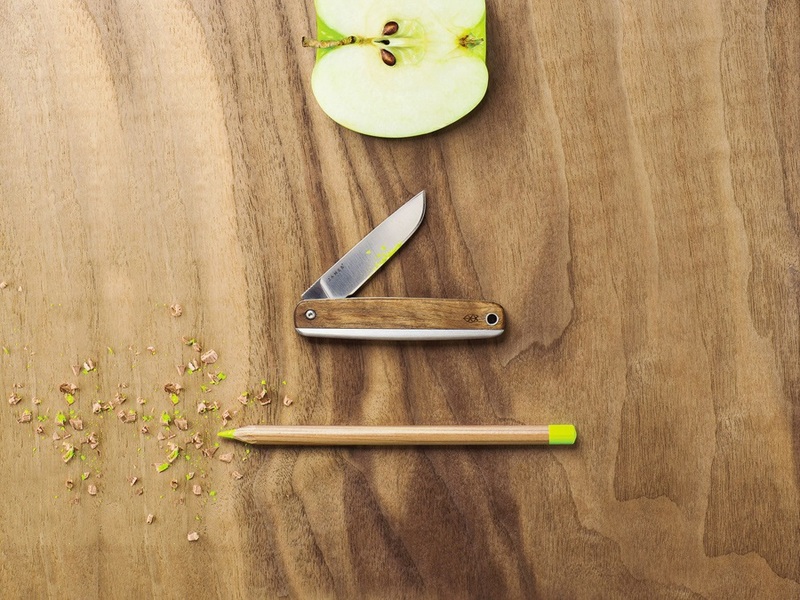 The natural wood handle blends with a streamlined shape for eye catching style while the high performance Sandvik 12C27 steel blade delivers strength and finesse, using the same grade steel recommended for hunting knives, high-end chef's knives and tactical blades. 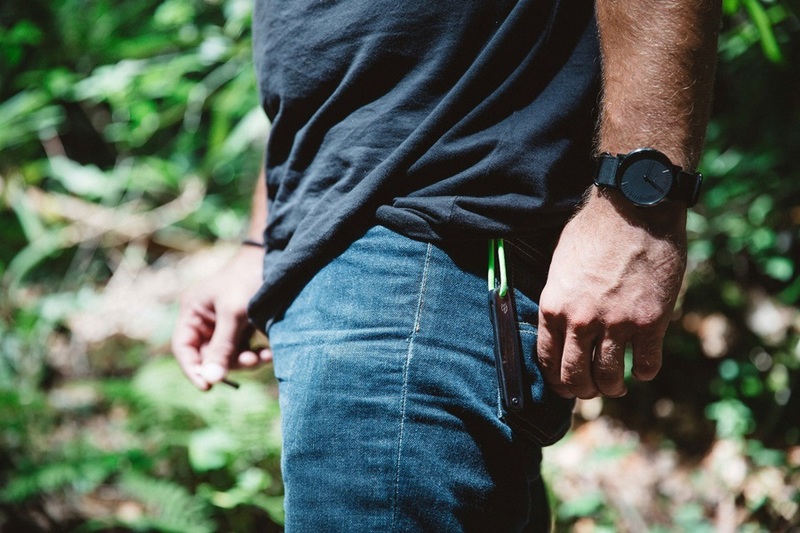 The County is an indispensable companion to any adventure, with a minimal in-pocket form that's ready for every day tasks. A felt sheath and milled wooden display stand are included. A handy care guide on the inside of the packaging completes the low key aesthetic. 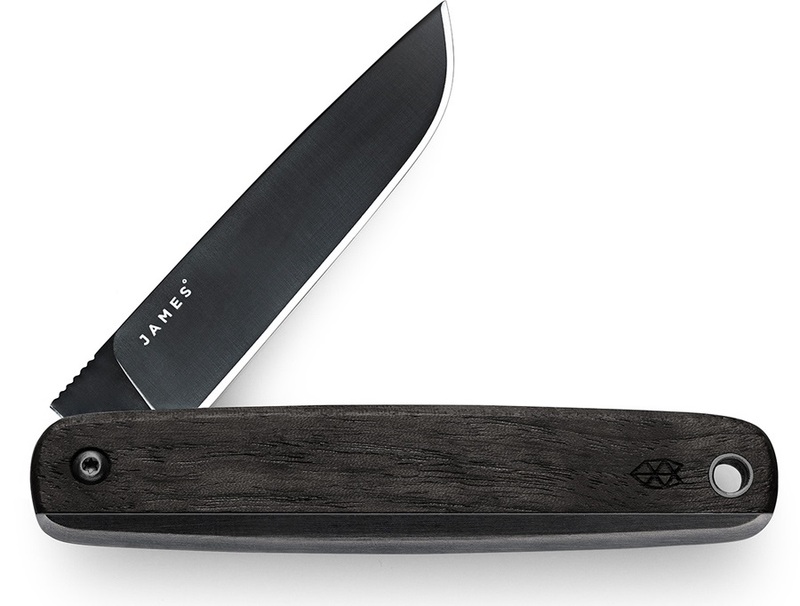 From hiking and fishing to camping and climbing, a James Brand knife makes the perfect gift for the outdoor enthusiast in your life. 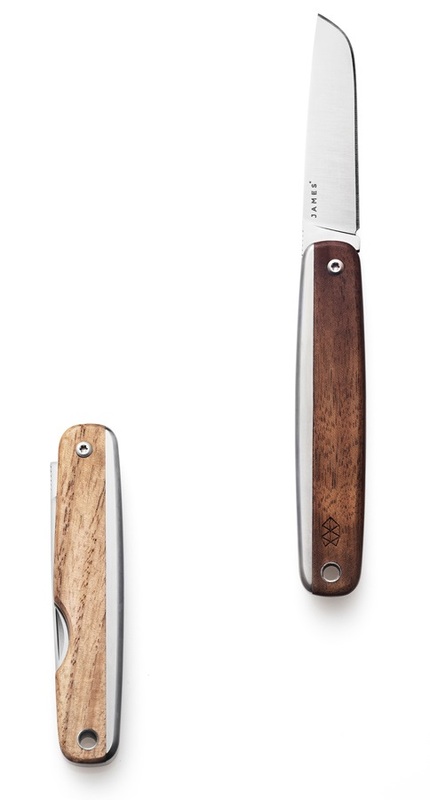 Overall Length: 15.2 cm | 6"
Closed Length: 8.9 cm | 3.5"
Handle Thickness: 2.3 mm | 0.09"
Blade Length: 6.4 cm | 2.5"
Blade Thickness: 2.3 mm | 0.09"